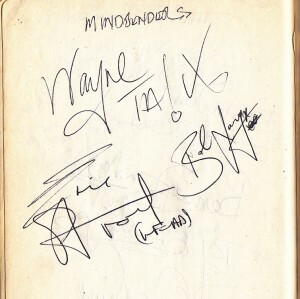 Autographs collected in the early 1960s; page taken from an album. £30.00 postage within the UK included. This entry is filed under Autographs. You can follow any responses to this entry through the RSS 2.0 feed. Both comments and pings are currently closed.